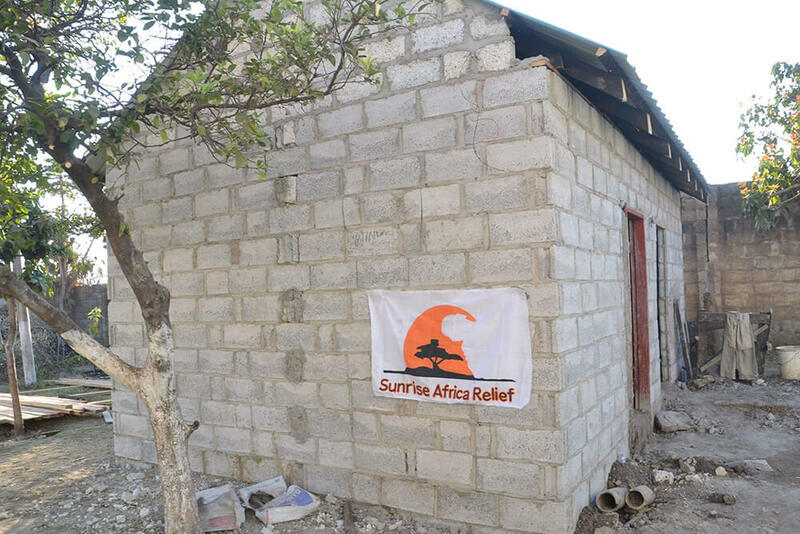 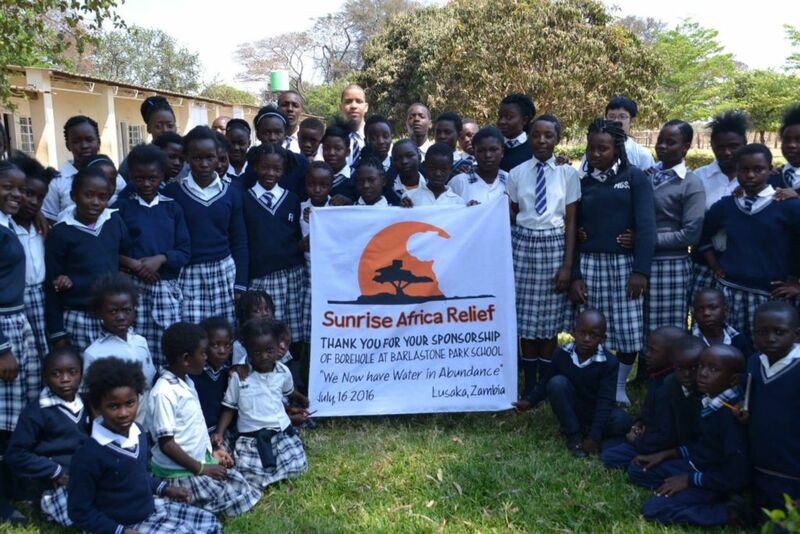 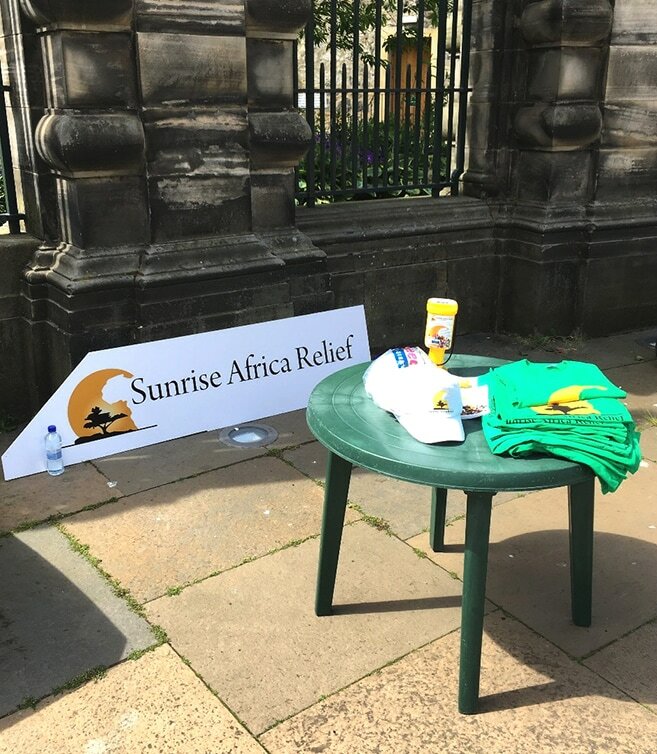 On the 16th June 2018 in Dumfries, Sunrise Africa Relief participated in the 15km Tough Mudder Challenge race. 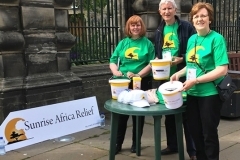 Our team consisted of 5 members, Eric, Michael, Ailidh, Chucks and Russell. 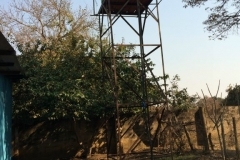 All had trained vigorously for the event, which consisted of a 15km run interspaced with challenges of mud, ropes, ice, walls, pyramids etc. 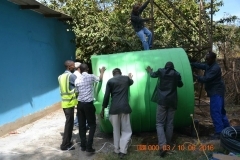 Success could only be achieved with effective team work – which proved to be the case on the day with the team as they successfully passed all the obstacles. 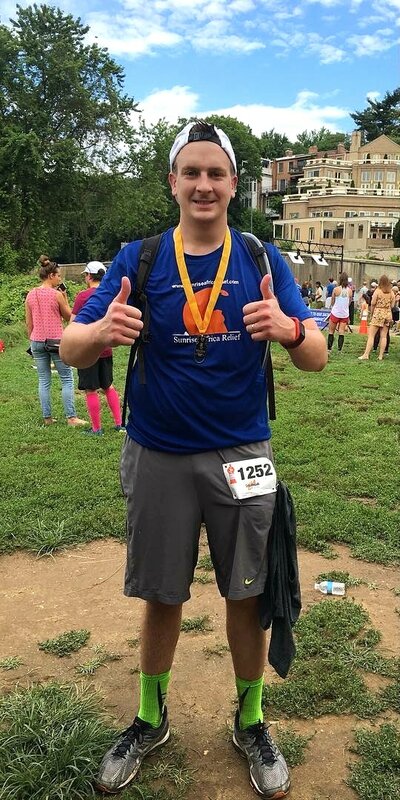 The weather added an extra challenge with rain, hail, lighting, and sunshine. 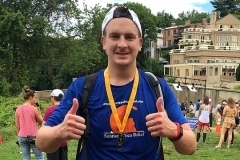 In fact, there was a sign up saying that the Tough Mudder Challenge is never cancelled because of weather! 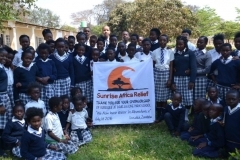 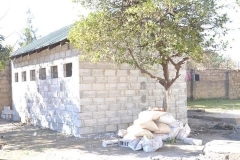 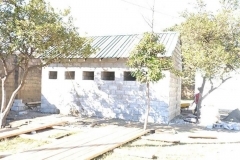 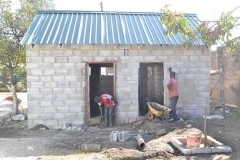 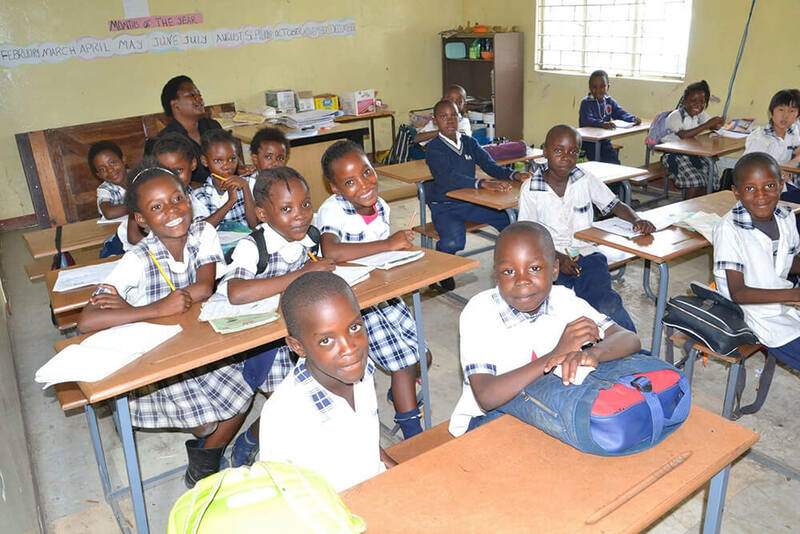 So far the team has raised over £1,200 in online donations which is going towards the development of Barlastone Park School in one of the poorest districts of Lusaka in Zambia. 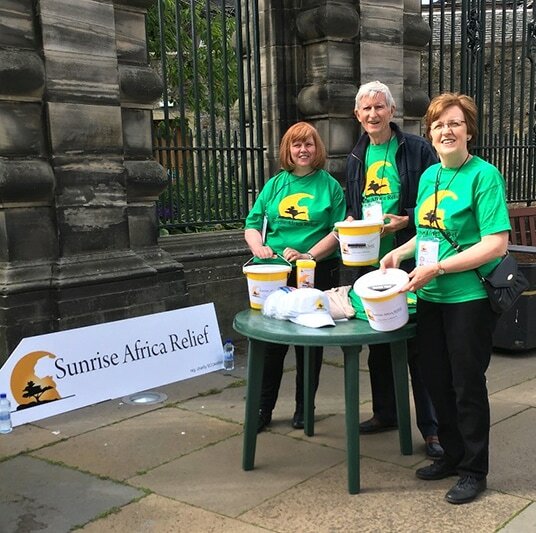 The Trustees would like to really thank the team for their effort and participation to make the event and the day a great success. 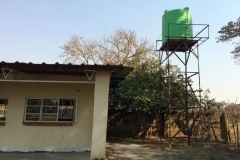 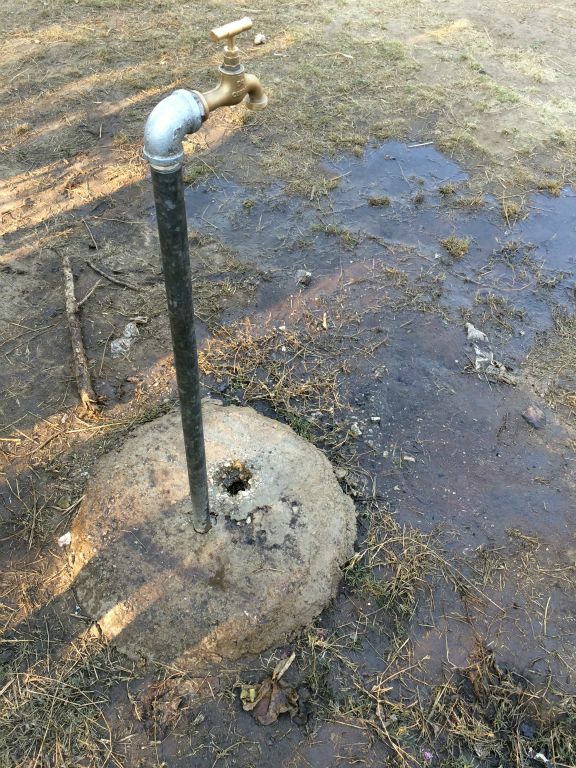 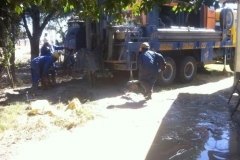 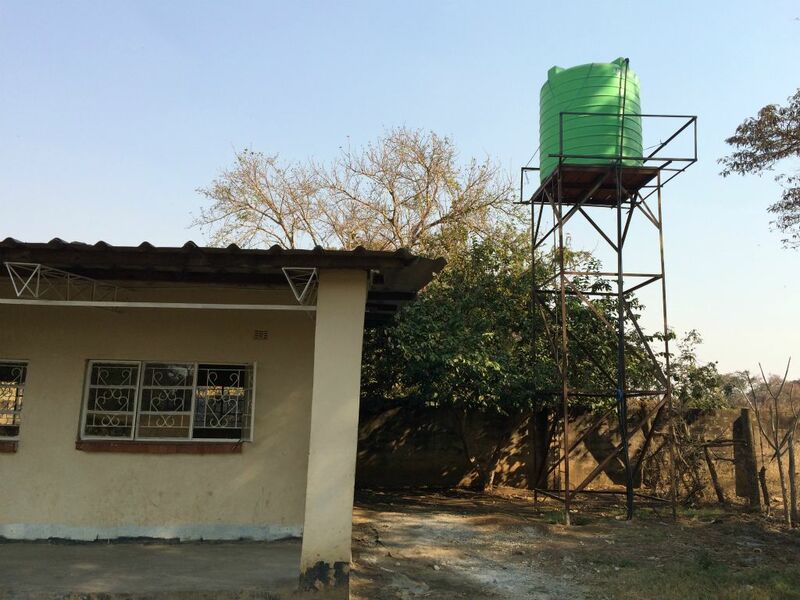 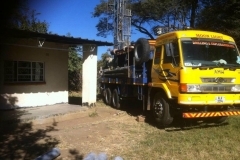 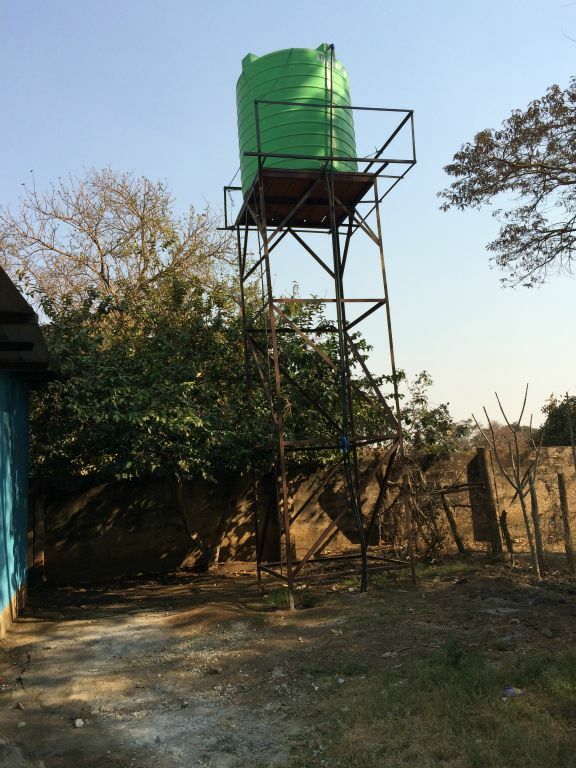 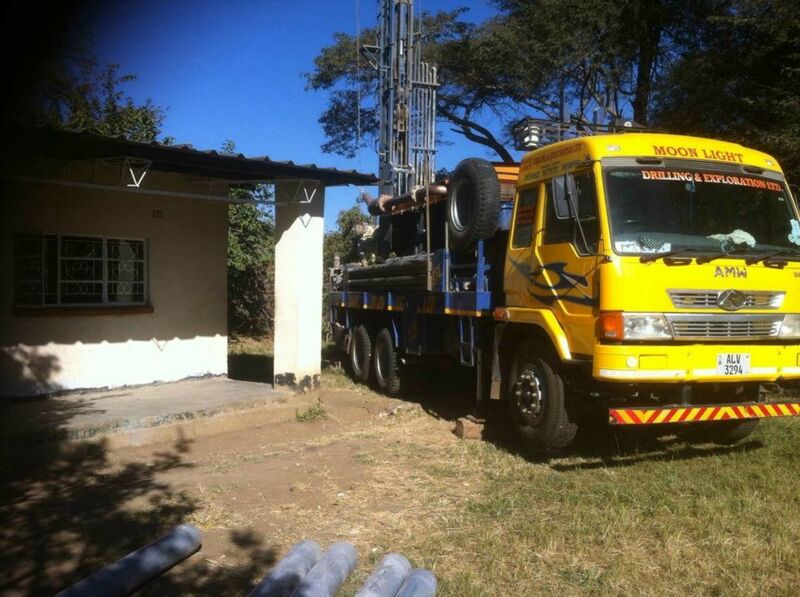 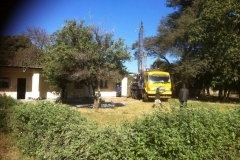 Our biggest project at the moment is the drilling of a water borehole at Barlastone Park School in Zambia which will provide a source of freshwater for the school. 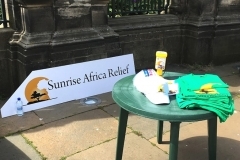 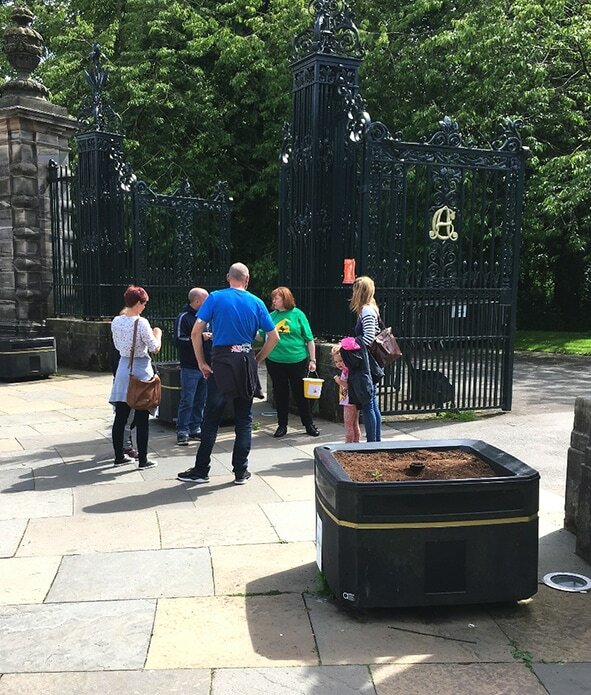 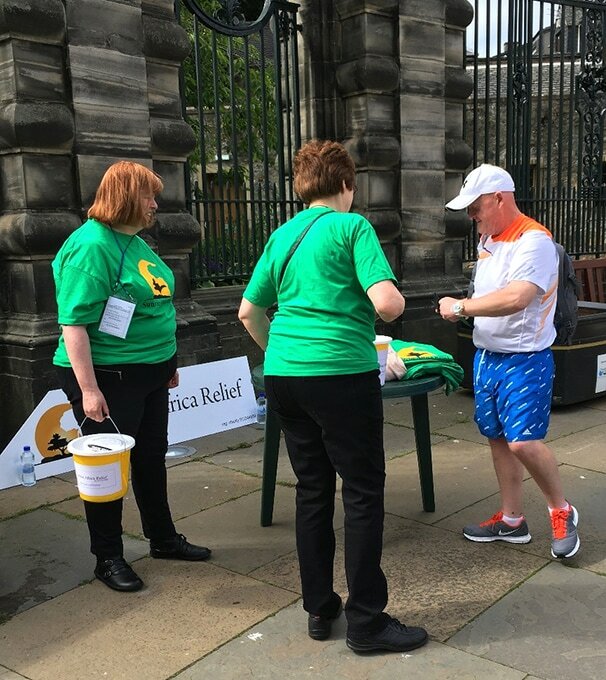 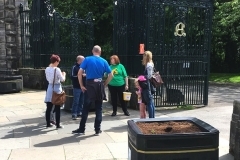 We recently managed to raise £2,300 from the Edinburgh Marathon run which is being donated to this project. 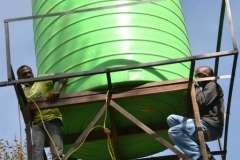 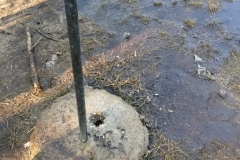 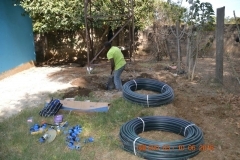 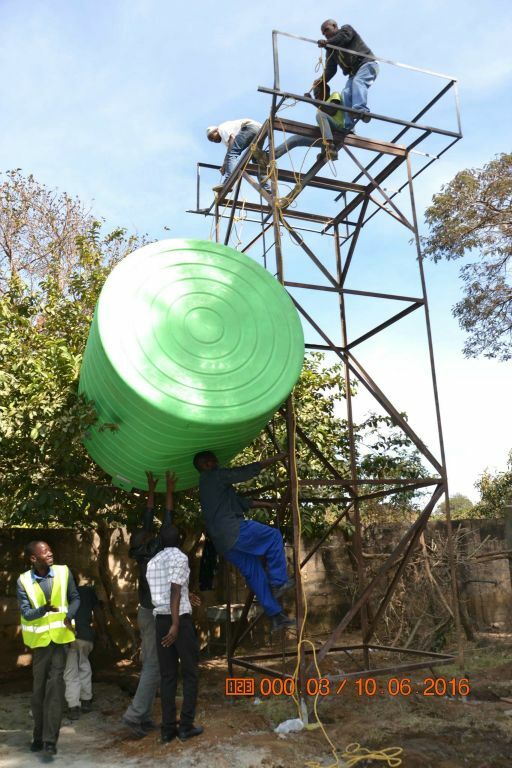 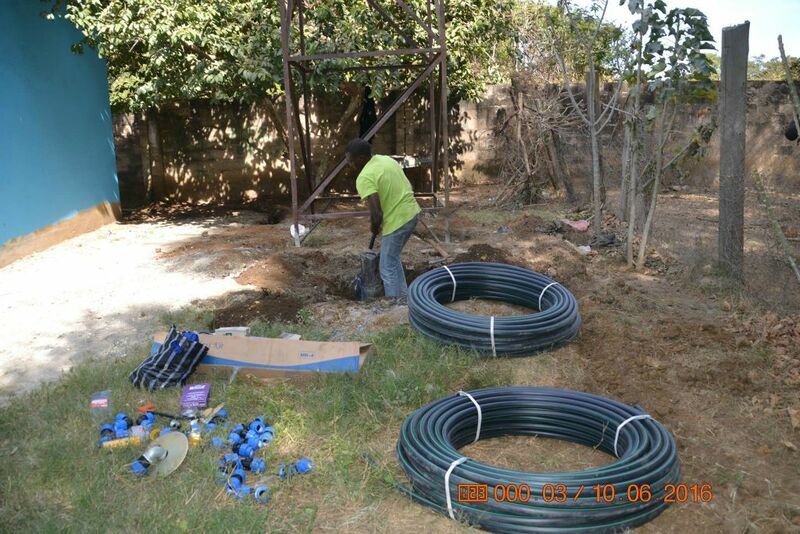 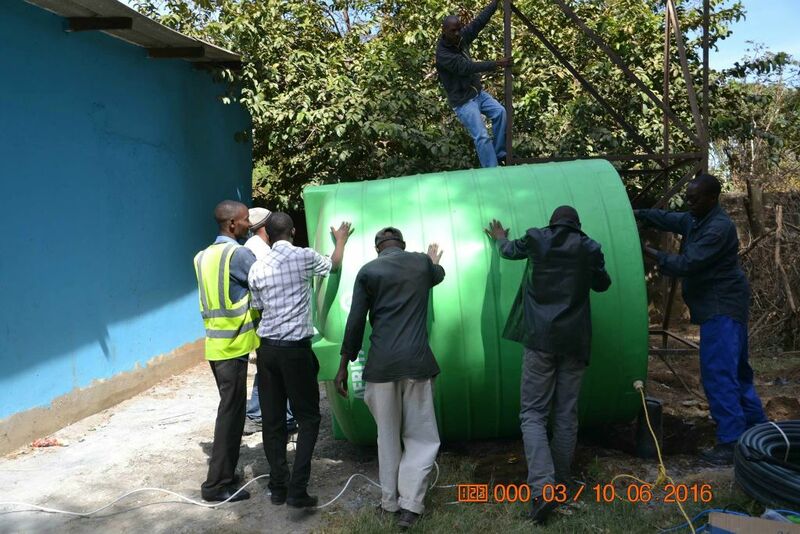 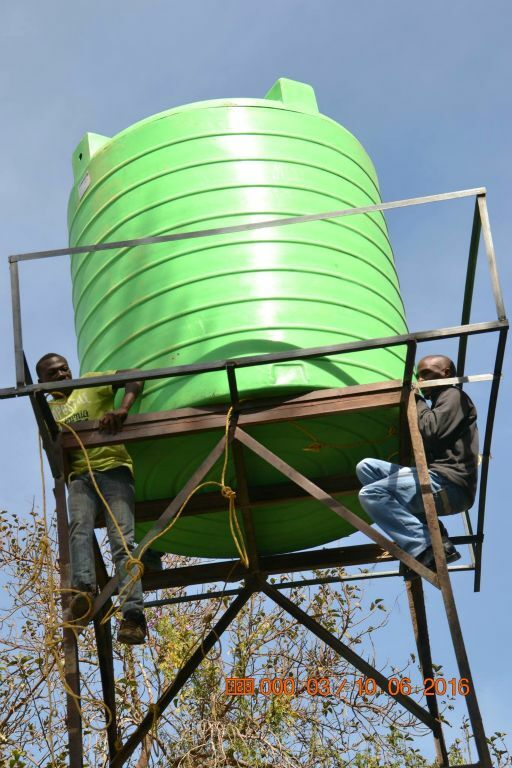 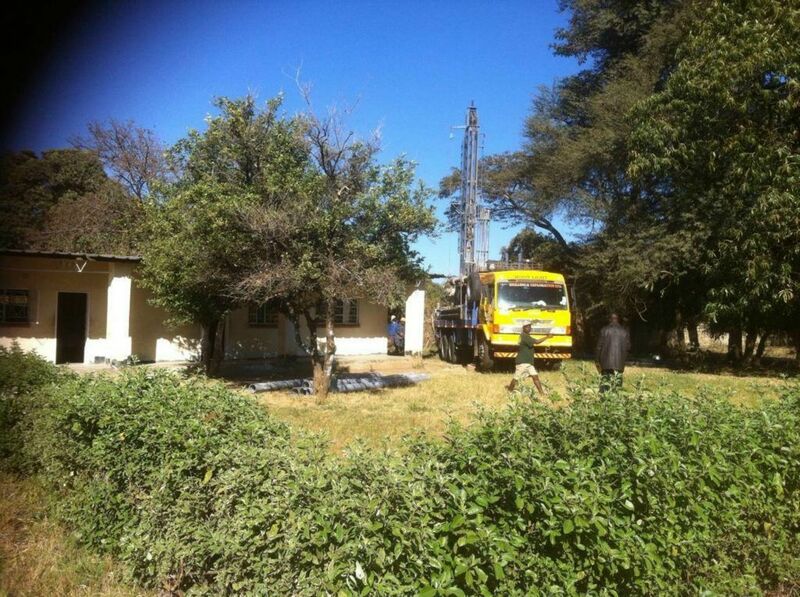 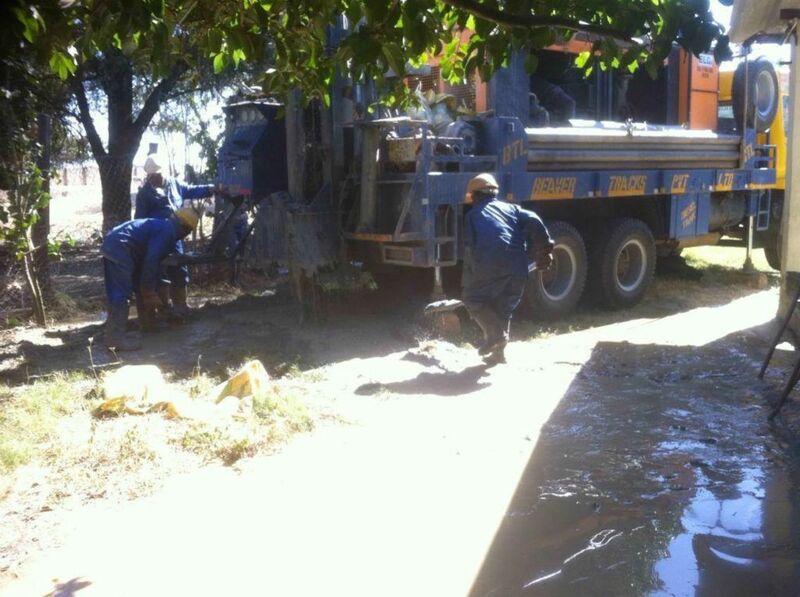 Today we have received a few photos showing the progress of the borehole and the installation of a water tank. 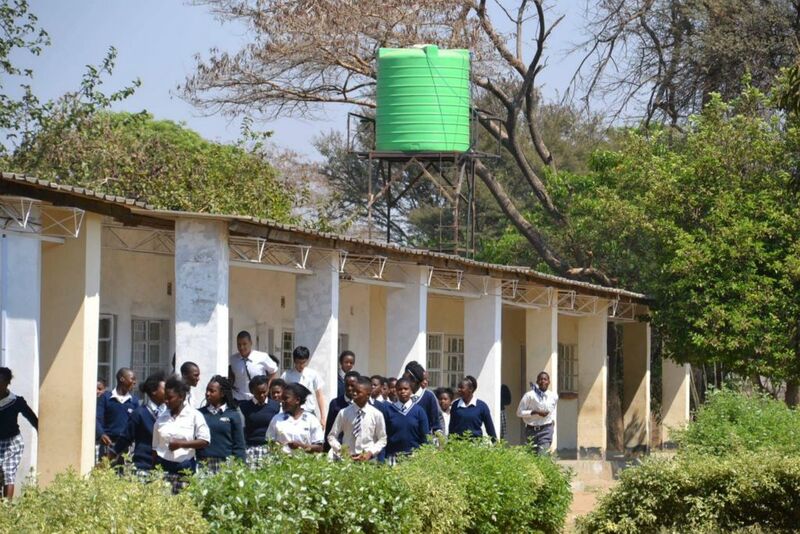 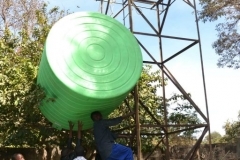 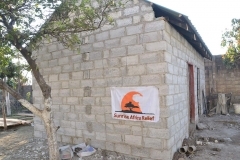 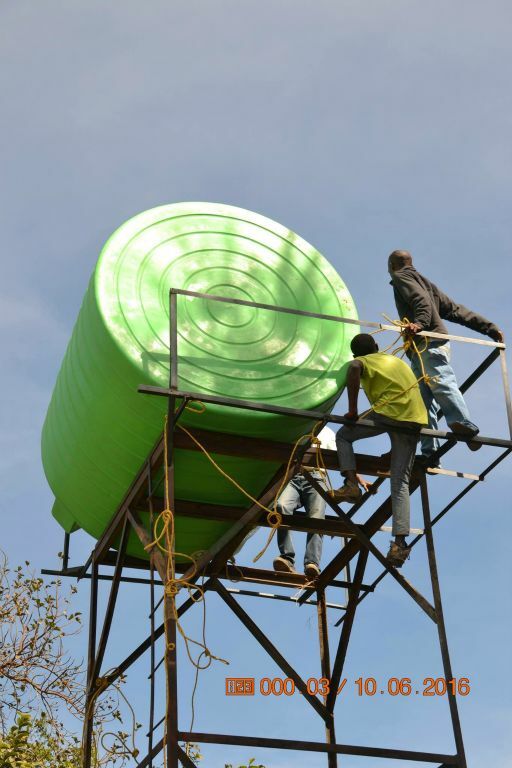 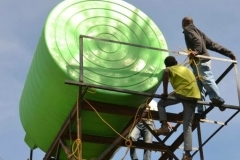 We expect to hear more from Zambia about this important project in the future and will post updates as it progresses.